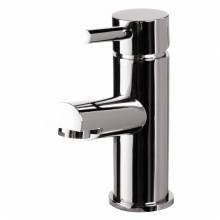 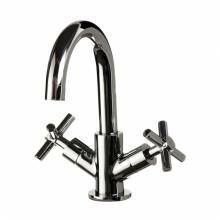 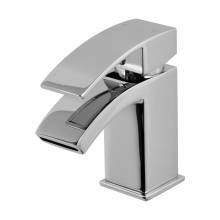 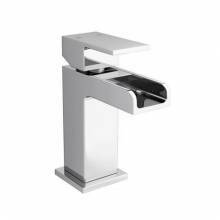 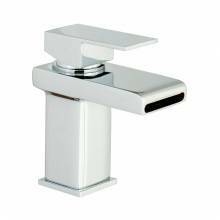 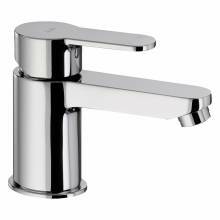 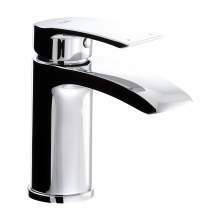 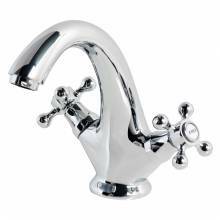 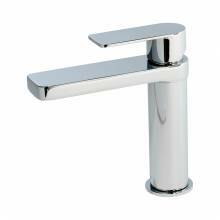 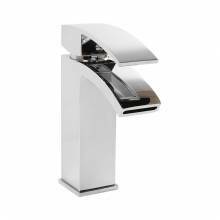 This luxurious range of Bathroom basin taps are designed for single hole installations. 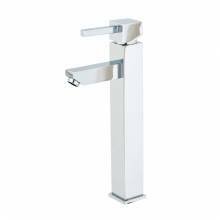 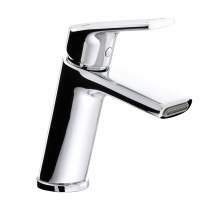 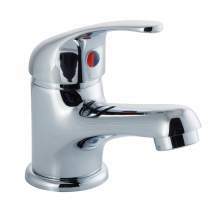 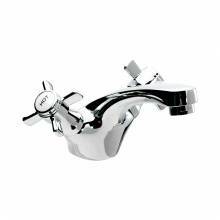 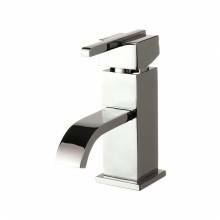 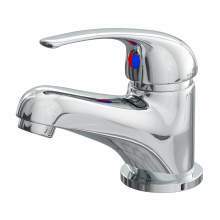 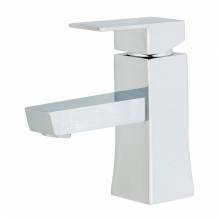 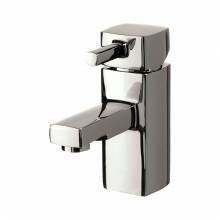 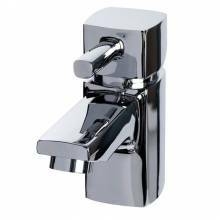 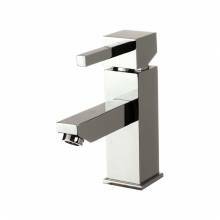 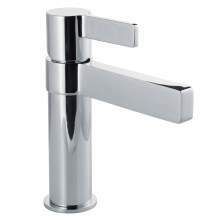 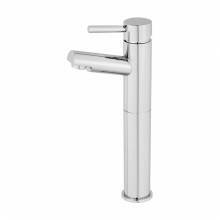 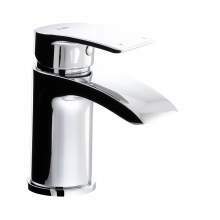 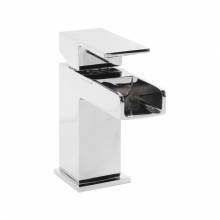 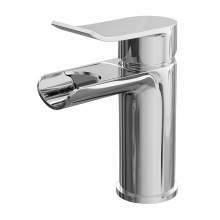 The monobloc basin mixer is probably the most popular design in the UK today and we have a wide range of styles available online. 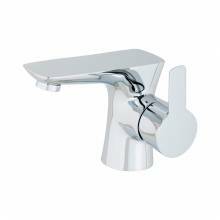 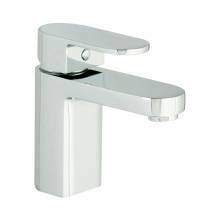 The choice of models include: a single side lever, a top mounted single lever or twin side levers. 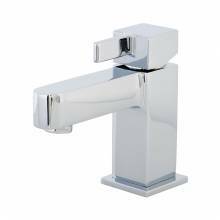 All Abode one tap hole monobloc bathroom taps are guaranteed for 5 years and Aquabro for 10 years - subject to terms and conditions. 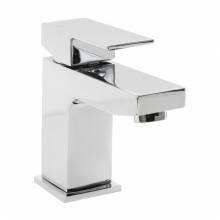 Most models are held in stock and next day delivery is available to most UK locations. 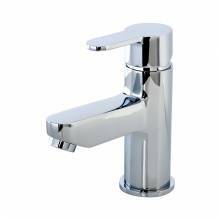 If you require any technical assistance with your Bathroom tap purchase, please contact us on LIVE CHAT or by telephone on 01759 307262.